I think she knows LOVE when she sees it. 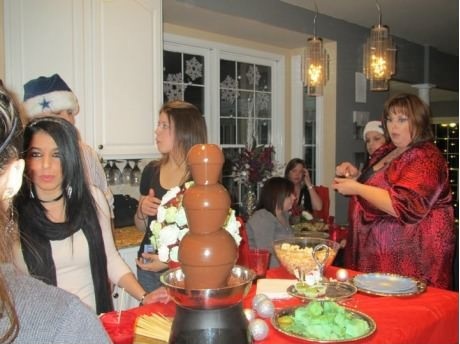 Who doesn't love the chocolate fountain? ?